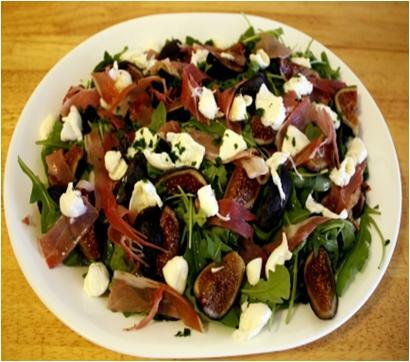 Fig Prosciutto and Mozzarella Salad is speedy, appetizing, and gorgeous. 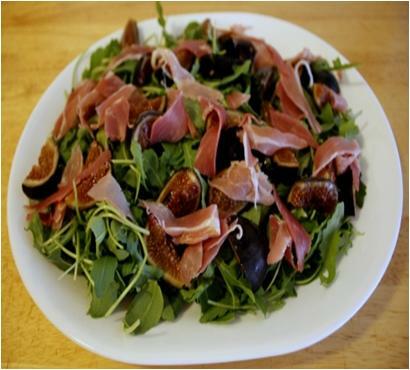 There are many variations of this salad but the original recipe is prepared from Arugala, figs, and mozzarella. The drizzling of hone-vinegar dressing at the end enhances its overall taste by giving it a tangy finishing touch. 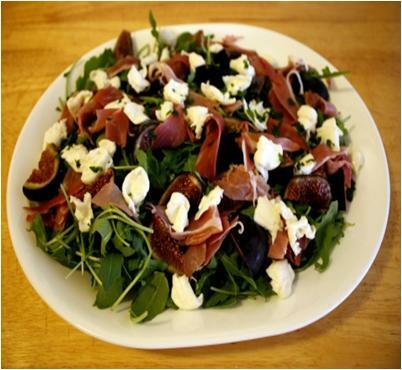 You can serve a Fig Prosciutto and Mozzarella Salad as a side dish together with grilled fish or meat. First of all you have to prepare the ingredients in order to mix them. 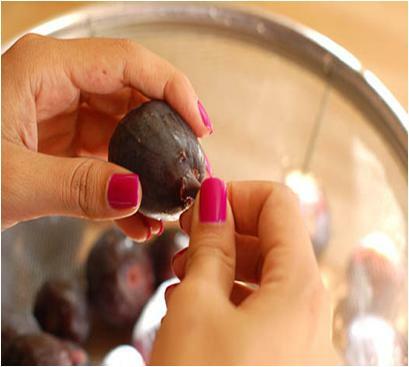 For this purpose, wash the 8 figs thoroughly and remove their stems with a knife. Now cut the figs into quarters and set them aside. 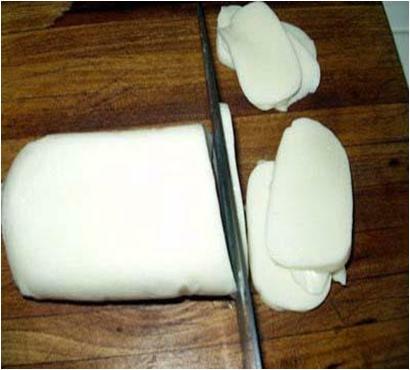 Take four ounces of fresh mozzarella and chop them if you want. Otherwise you can use them as it is. Set them aside as well. Wash and strain 4 cups of Arugala and place them with the previous ingredients. 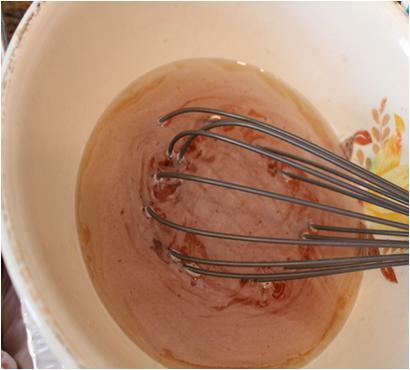 Take a small bowl and pour in 2 tablespoons of honey and 2 tablespoons of vinegar. Sprinkle some salt and ground pepper to taste. Pick a a whisk and mix the ingredients until all ingredients merge with each other and form a smooth dressing. Set it aside to marinate until you arrange the other ingredients. 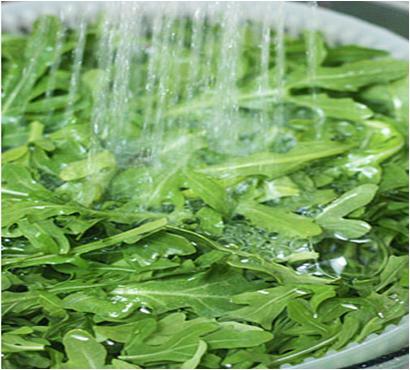 Grab a large serving platter and spread out the washed arugula uniformly. 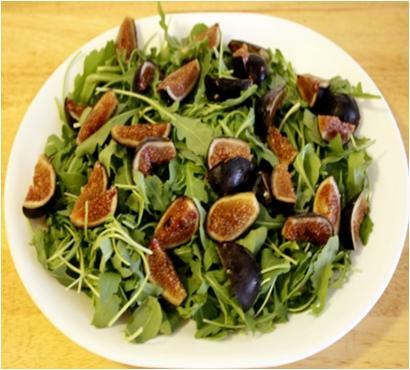 Now, evenly place quartered figs pieces in a single layer. Add in the sliced Prosciutto in the same manner. Top the ingredients with Fresh Mozzarella, sprinkling evenly. Now, drizzle the previously prepared dressing all over the ingredients on the platter. Toss very gently to coat the ingredients with the dressing. 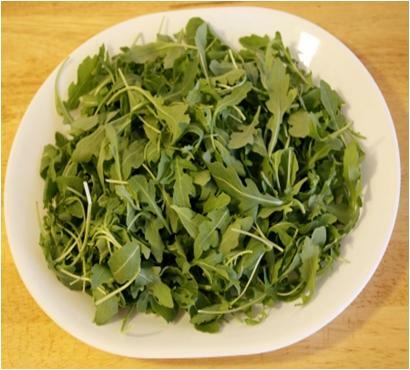 Serve and enjoy some nice comments from people for this delicious and pretty salad.